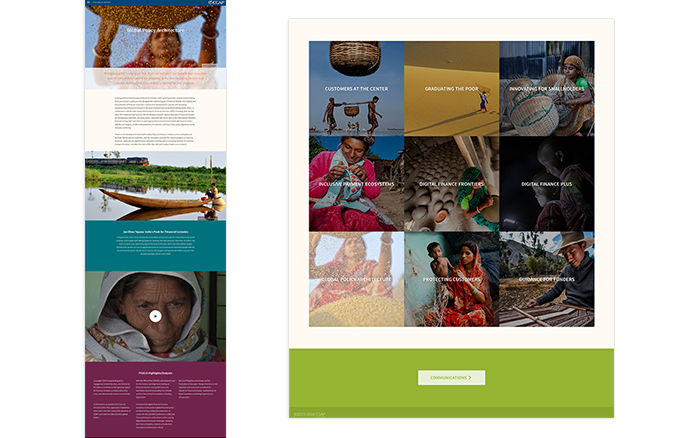 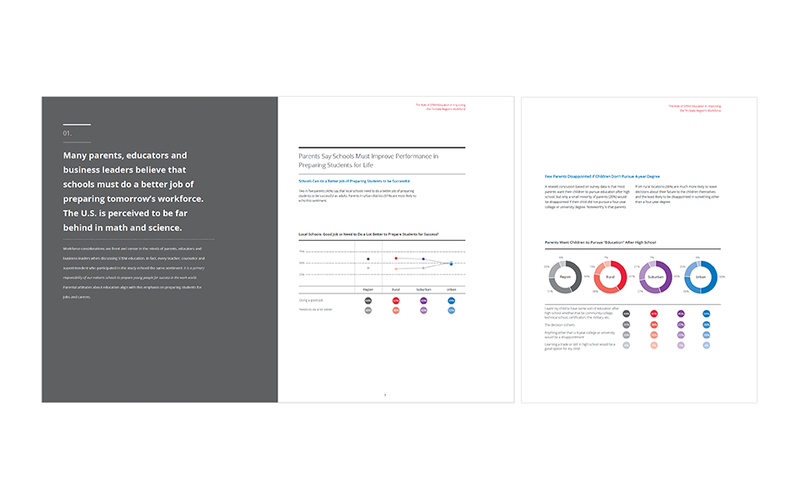 We partnered closely with CGAP to create reports that tell the story of their organization, it’s work, and its compelling impact. Our use of superb photography, logical structure, and world class visual design enables us to bring CGAP’s annual reports to life while creating user experiences that engage stakeholders (donor countries, international development experts, economists, educators and the public) in productively understanding what they do, how they do it, and why its' important. 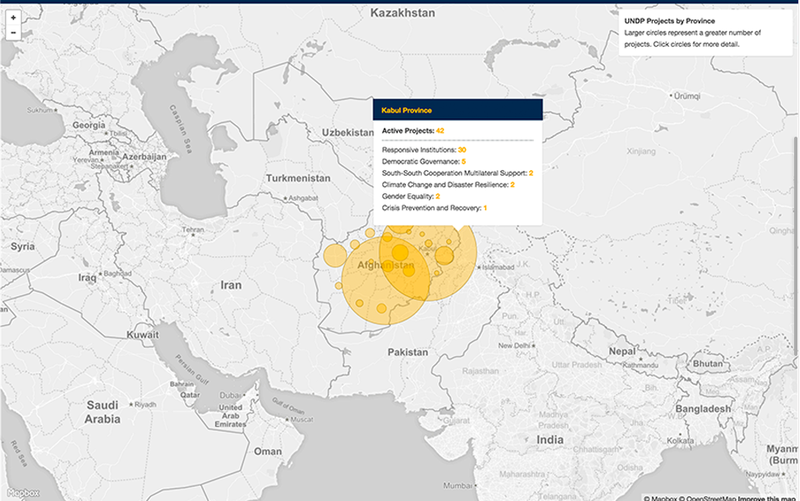 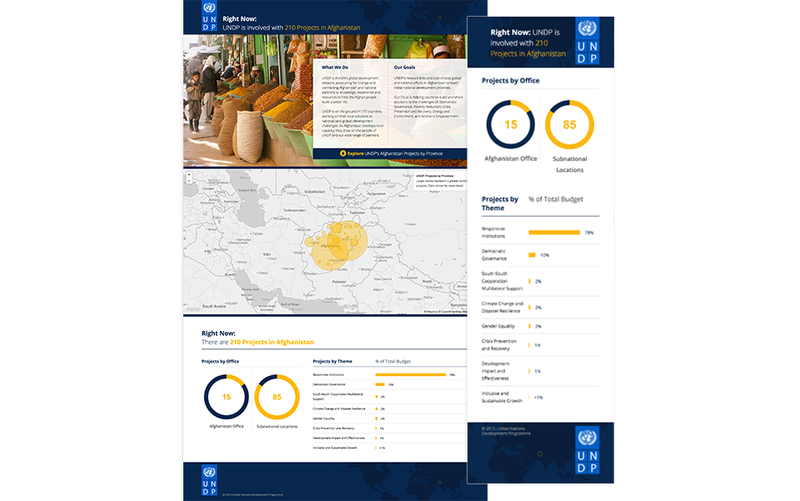 As part of our broader program development for UNDP Right Now!, the United Nations Development Programme asked us to design and develop a map-based tool for exploring their economic development programs. 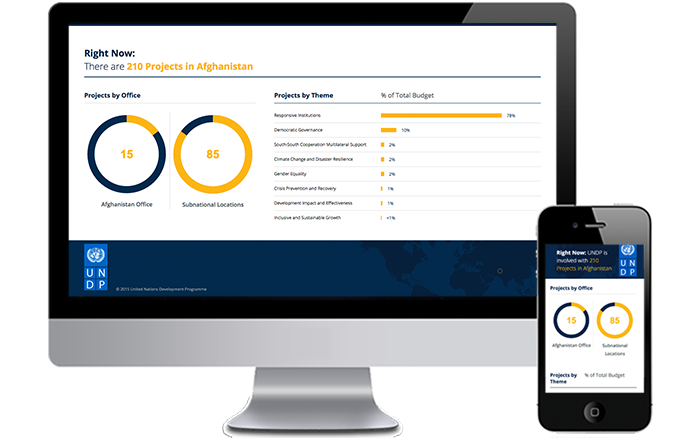 Our approach engages users with a well-structured, meaningful, and visually impressive interface to complex program metrics. 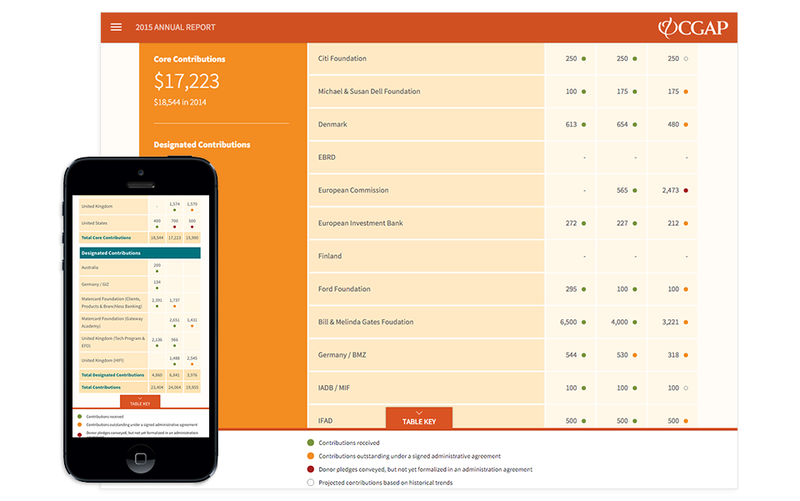 This enables site visitors to simply and powerfully manipulate and visualize data according to their own needs and preferences for at-a-glance understanding of financial impact. 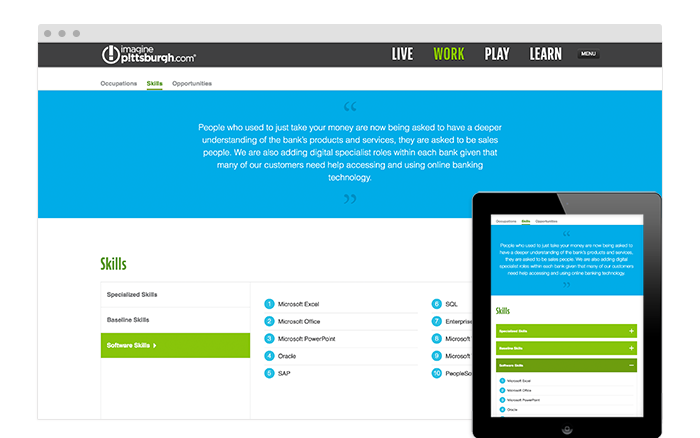 ImaginePittsburgh is the region’s digital hub for career exploration that connects users to 25,000+ positions and provides real-time information about trending occupations, salaries, and more. As a regional economic development platform, the website supports users in exploring what this great city has to offer from the three rivers lined with hiking/biking trails to the hot new food scene and affordable real estate, to the fulfilling jobs that make it all possible. 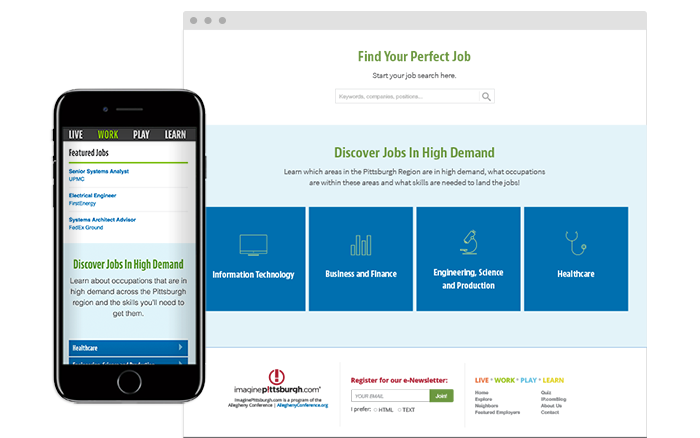 In close collaboration with the Allegheny Conference on Community Development, Informatics Studio developed an online strategy and design for ImaginePittsburgh, a web-based tool for career exploration, and thereby economic development, in the Pittsburgh region. 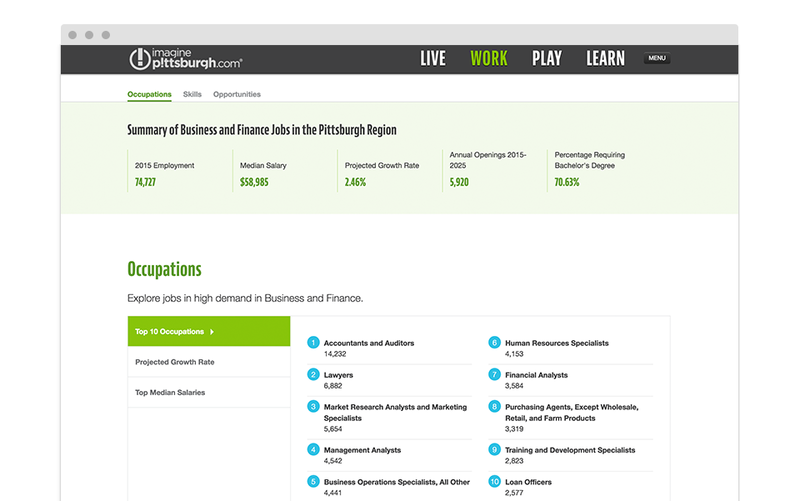 Developed using a suite of open-source tools and data feeds, the website connects visitors with over 25,000 open job postings and provides real-time data on regional trends, high-demand occupations, salaries, and projected growth rates. While most of our work with economic development is built around concrete data, we were challenged to clearly illustrate more subjective information hidden within attitudes and beliefs within specific communities. 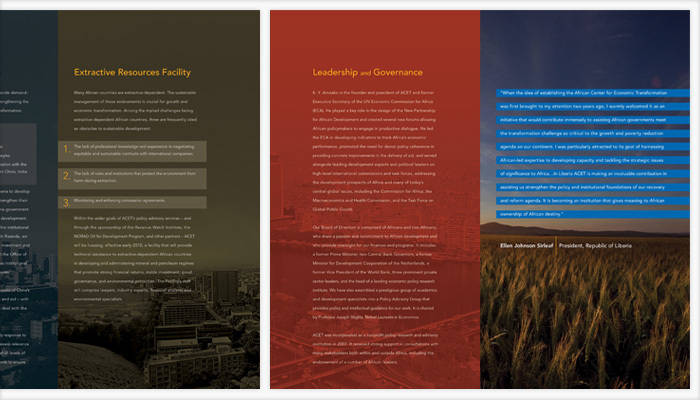 The Global Development Incubator supports innovative organizations and initiatives that have the opportunity to create large-scale social change. 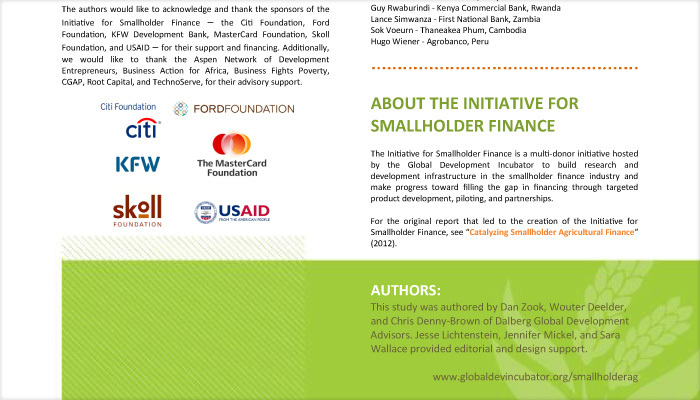 GDI’s Initiative Incubator supports the development, piloting and scaling-up of innovative social impact initiatives, while its Social Enterprise Accelerator aims to increase the scale, reach and impact of social purpose organizations (whether for-profit or nonprofit). 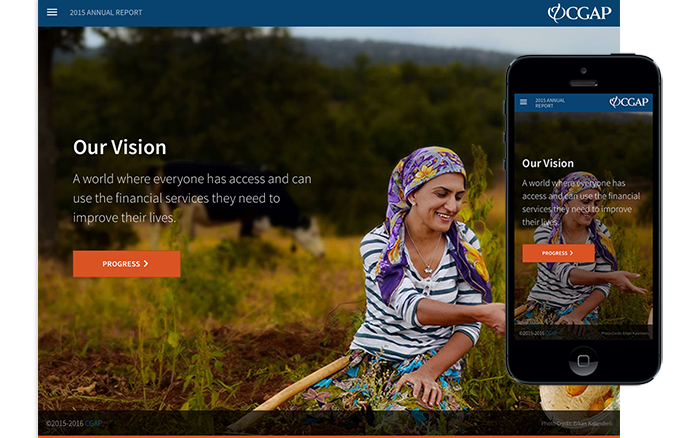 Both programs draw on a unique set of advisors and service providers to help us support the initiatives and social enterprises. 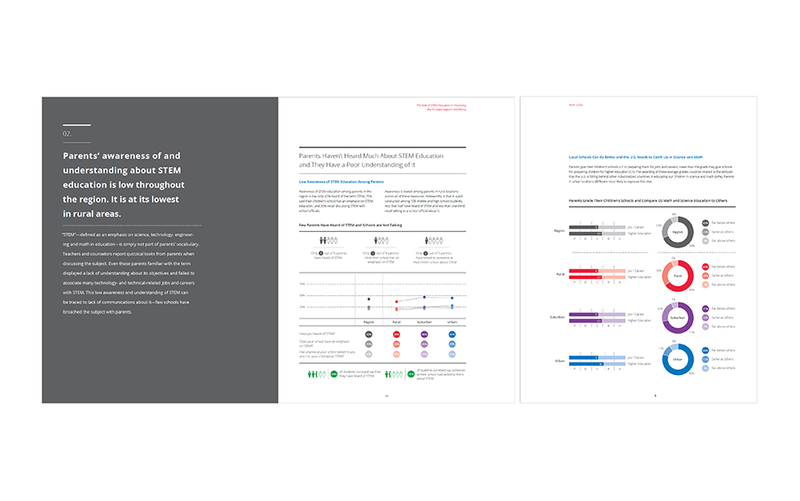 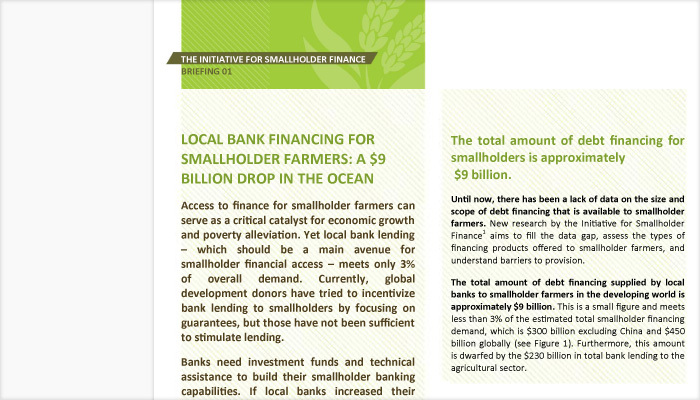 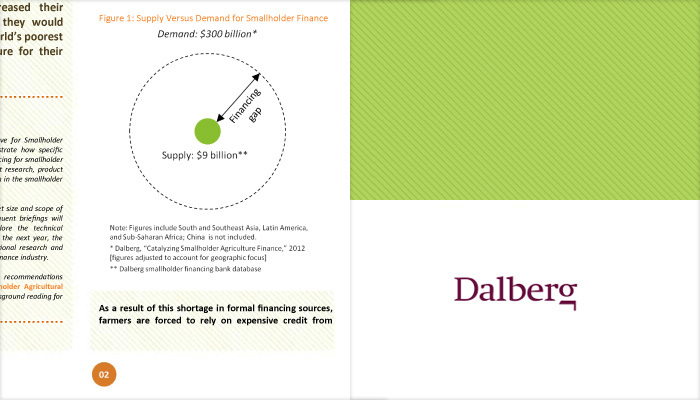 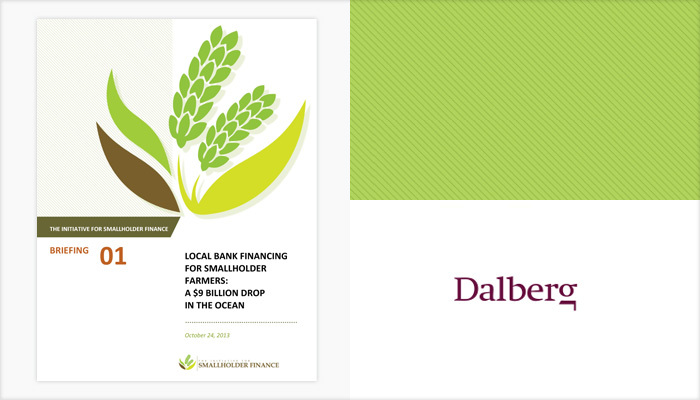 We were asked to develop MSWord templates for Dalberg’s the Global Development Incubator's Initiative for Smallholder Finance Reports briefing documents. 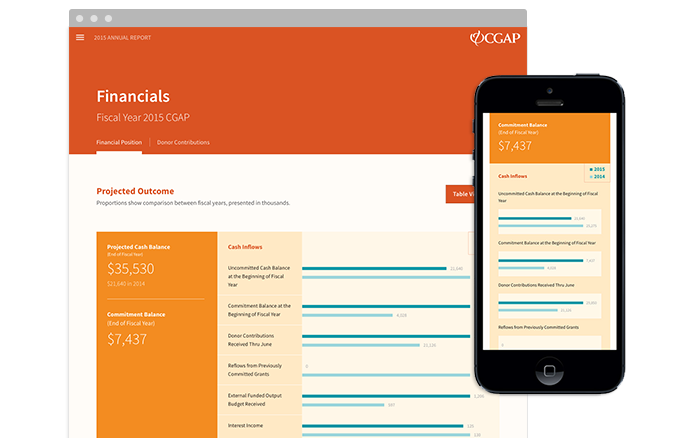 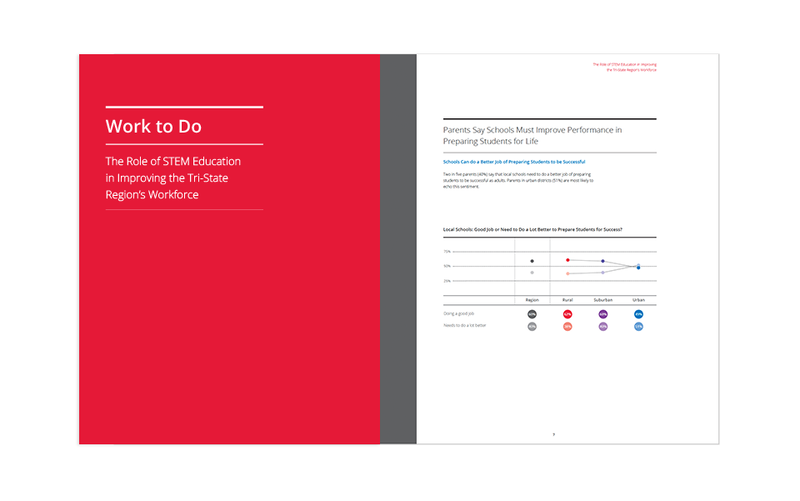 We developed the look and feel, logical structure and hierarchies, and typographic specifications that enable program managers to efficiently place text into the templates, while assuring the overall quality, clarity and consistency of the presentation of information and financial reporting research to stakeholders. Informatics Studio designed and developed the web-based knowledge management system for the African Center for Economic Transformation, a Ghana based think tank with strong ties to global development organizations. The website incorporates community building and administrative controls that enable program managers to develop communities of practice around specific topic areas to share best practices and current information from the field of economic development. 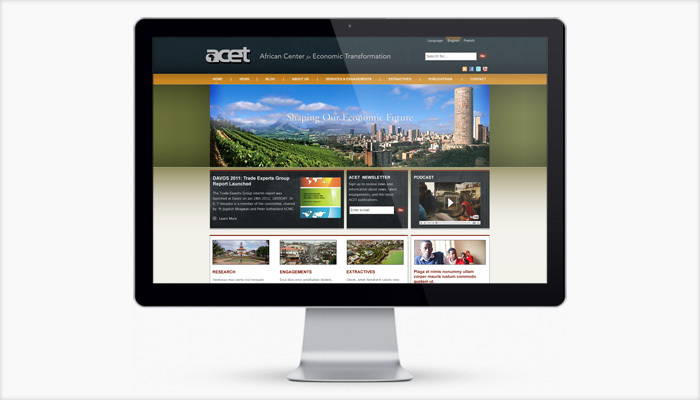 ACET’s research agenda focuses on studies that analyze the economic transformation of Africa, examining countries, themes, economic subsectors, and industries. 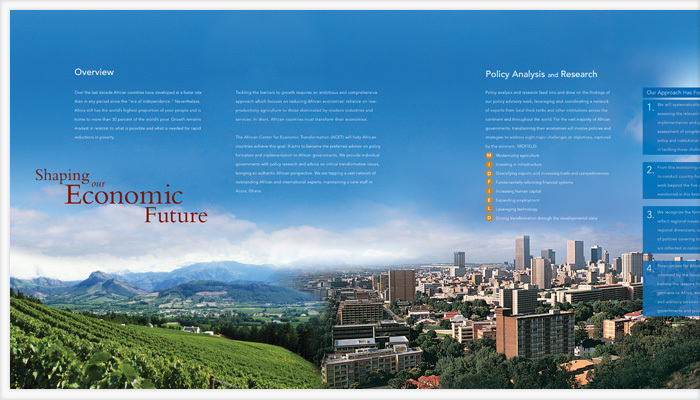 ACET also conducts special studies on current topics with real impact on the transformation process, such as China’s activities in Africa and mineral resource development. 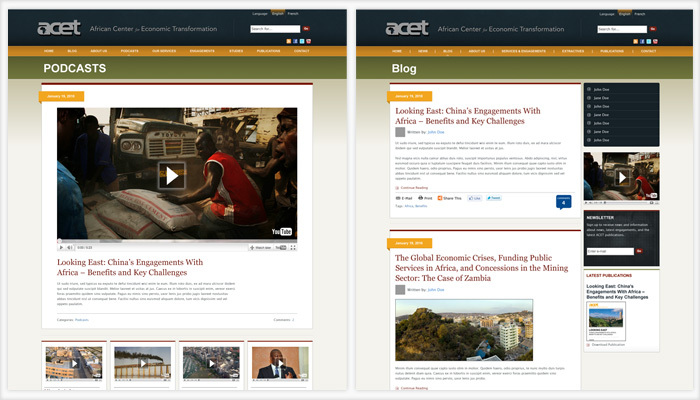 Through country-specific research, which is the basis of the African Transformation Report, and research on the drivers of transformation, ACET is building competence in a unique approach to analyzing countries. 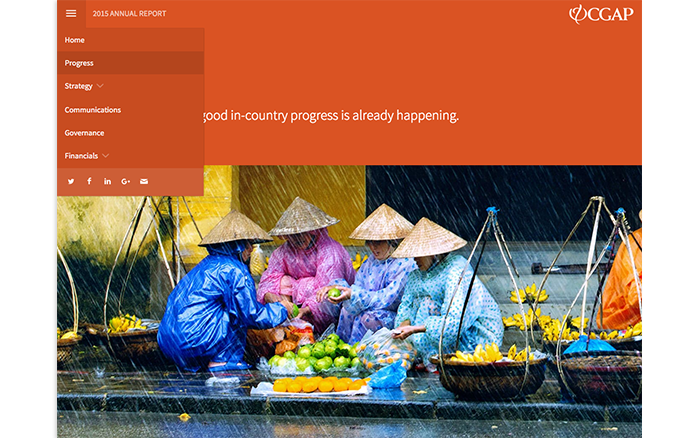 Upon request, they help countries develop and implement their transformation strategies. 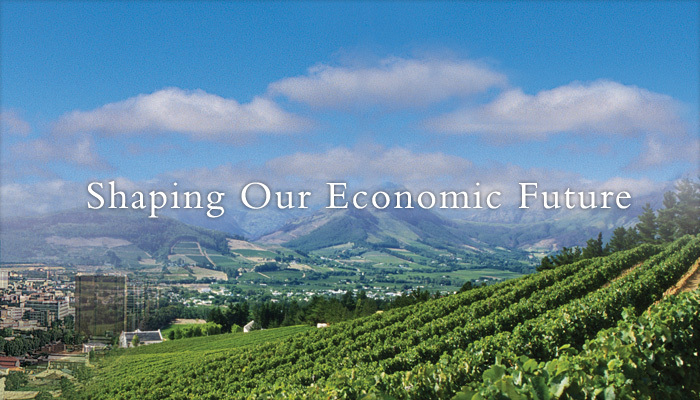 To date, ACET has provided policy and institutional support to the governments of Ghana, Liberia, Mozambique, Rwanda, and Sierra Leone, with five more countries in the pipeline. 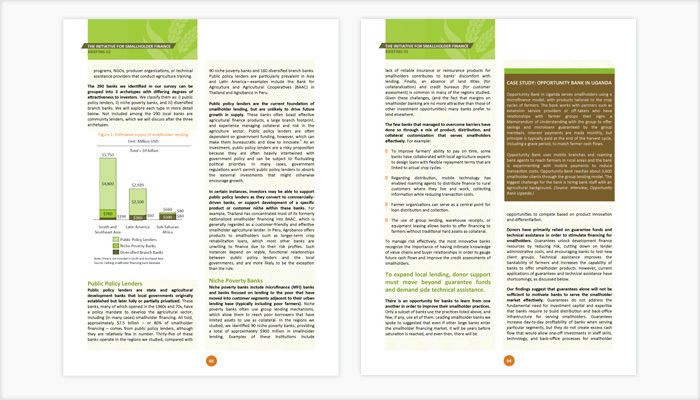 The website is strategically designed to support the organization in putting their research to work, to be used by policymakers, businesses and other key actors to make economic transformation a reality.